Inspired by Patrick Larkin‘s reminder from the “Blogger’s Rulebook” about the annual requirement to highlight the most-viewed posts of the year, it seemed appropriate to do the same here on Learning to Lead Learning. Sometimes there’s nothing better than looking back and reminding yourself of where you’ve been in order to figure out exactly where it is you might be going. Earlier this month, I shared my 14 most retweeted and faved tweets of 2014 (as well as a post that shares how you can make your own list), and I’ll likely do a Year In Review post of the most-read posts of 2014 sometime later this week. For now though, I’ll focus on Storify. 2014 might as well be known as “The Year of the Storify” for me, as it quickly became my go-to digital curation tool. If you haven’t used it, it’s a pretty powerful resource for collecting content from diverse media – twitter, Facebook, Google+, YouTube, Getty images, Flickr, and Instagram, among others. I tend to use the site whenever I’m collecting a variety of content sources, as I find its searchable drag-and-drop interface to be pretty easy to use. 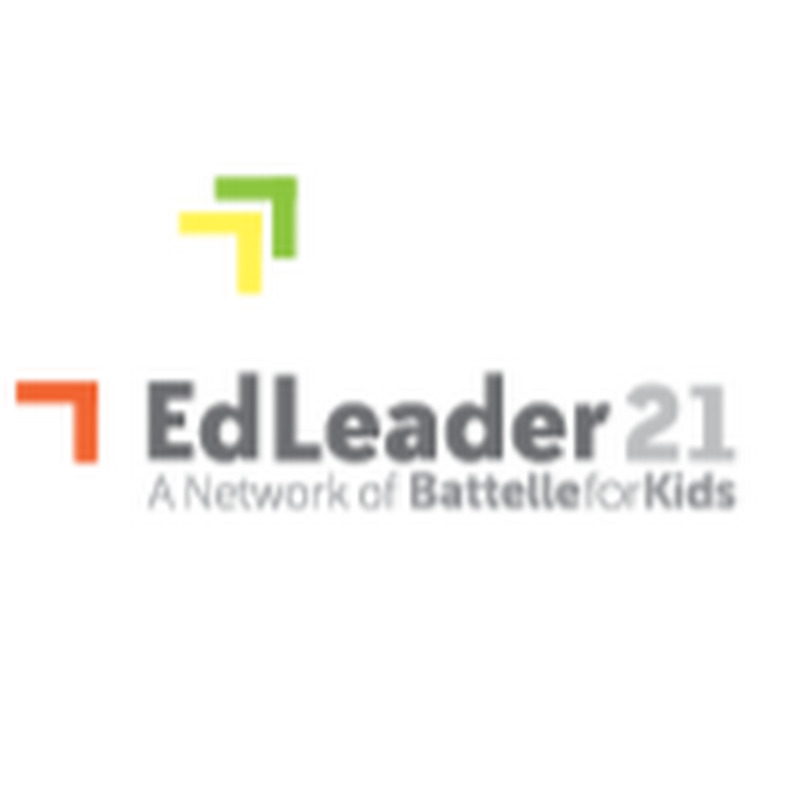 1) #EdLeader21 4th Annual Event – Atlanta 2014 (October) – This year’s EdLeader21 event focused on student voice, empathy in design thinking, learning spaces, and performance assessment as levers toward promoting the 4Cs. I’ll remember it fondly as a great reconnection with colleagues from across the USA, a valued “bi-coastal” collaborative presentation with teammates, and the time I almost won $5 from Steve Saunders for taking a selfie with 5 Seconds Of Summer. 2) More Important: Questions or Answers? (January) – A collection of contexts (predominantly from January 19th’s #sunchat) in which I asked educators to agree or disagree with the following statement: As teachers, having the right questions is more important than having the right answers. Seeing this post reminds me of the need to ask this question in more contexts, as well as the need to ask more questions. An image from #ACPSCAI14 displaying the importance of focusing on both what students know and what they can do. 3) #PowerofPLN: The Power of a Personal Learning Network (published in July, most recently updated in November) – A collection of “Why Connect?” responses based on a serendipitously-timed trio of PD sessions. On July 9, 2014, Chad Smith in Gastonia NC, Kerri Williams at #EVSCREV14 in Evansville, IN, and I were all leading PD sessions around the power of professional learning networks, and engaging our PLNs in the session. This PD session was a reinvigorating one in many ways, and I still have many “next steps” to tend to based on what I learned from facilitating these sessions. 4) #ACPSCAI14: Changing Our Perspective When Assessing Student Work (June) – A collection of tweets, links, and posts shared during Albemarle County’s Curriculum, Assessment, and Instruction (CAI) Institute, in which interdisciplinary teams across multiple grade levels collaboratively assessed student work as evidence of relative mastery of lifelong learning competencies. I promise: it was a LOT more fun than it may sound! 5) #PubPriBridge: The Inaugural Chat (January) – The archive of the inaugural #PubPriBridge chat, a connection of public & private school educators connecting to make a difference for the benefit of learners everywhere. Moderated by Peter Gow, it was a connection with Chris Thinnes from 2013’s EdLeader21 event that brought me to the discussion. 6) AHS’s MESA at VMSC’s Programs That Work reception (January) – Director Jeff Prillaman and recent alum Eric Hahn represented Albemarle High School’s Math, Engineering, and Science Academy (MESA) as recipients of Virginia Math & Science Coalition’s Programs That Work award in Richmond, VA. So many of my favorite pictures are in here, including this selfie of all of us with Delegate David Toscano, and this painstakingly staged “physicsy” pic of the award. 7) #AVIDchat: Summer WICOR HW (June) – The archive of the June 25th #AVIDchat where educators came together to focus on ways of incorporating WICOR into their summer professional learning. The conversation was inspired by this post by Craig McKinney on AVID’s Adventures in College and Career Readiness blog. 8) 14 for ’14: My Top Tweets from 2014 (December) – The aforementioned reflection on “the year that’s been” by looking back through my most favorited & retweeted tweets of 2014. This post is a great collection of people & ideas focused on leadership, teaching, and learning. 9) #AVIDchat: Valuing WICOR process skills (February) – An archive of the February 5th #AVIDchat, inspired by @alyssa_ruther’s question: How do we help students value the WICOR process skills that they develop in the AVID elective? 10) My First Graphic Recording (August) – Tweets around the creation of a graphic recording of ACPS Superintendent Pam Moran‘s welcome message to Albemarle County Public School’s new teachers at New Teacher Academy 2014. This Storify includes tips on #graphicrecording from members of the #sketchnotes community like verbaltovisual’s Doug Neill, Sketchnotes Handbook author Mike Rohde, and noted graphic facilitator Rachel Smith. That’s the year in a nutshell – thanks for everyone who has been a part of it!